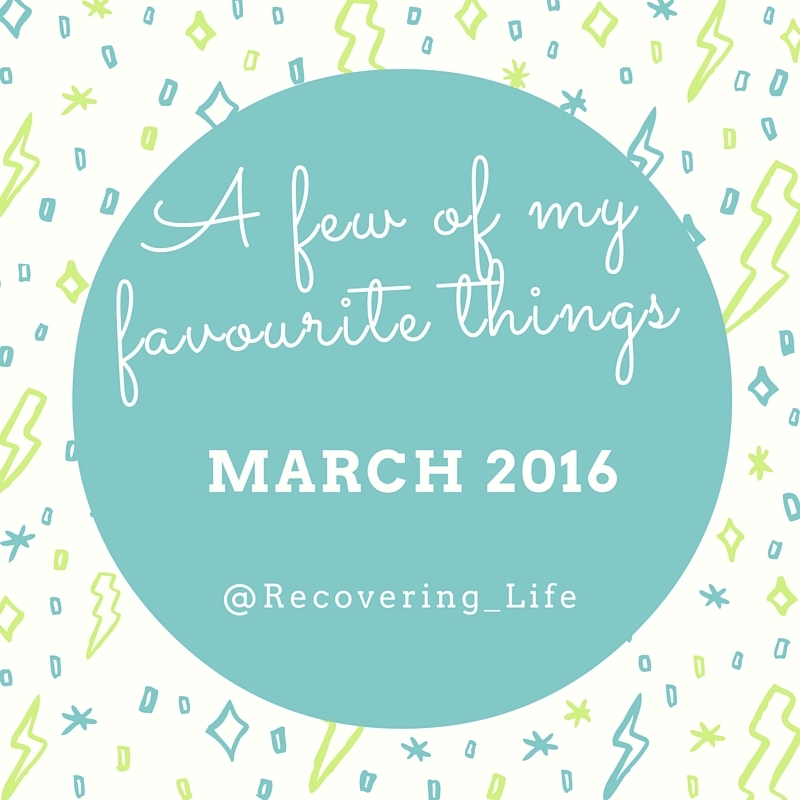 A slightly jumbled video; but one which, I hope, showcases what March 2016 taught me and some of the life-enhancing and positive parts of Life In Recovery. Blog post on 1 Second Everyday. 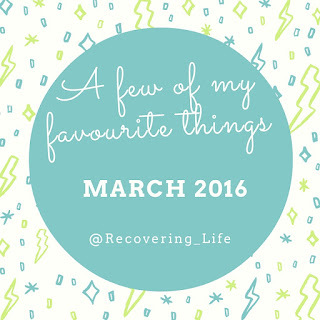 If you had to think of your favourites from March, what would they include?